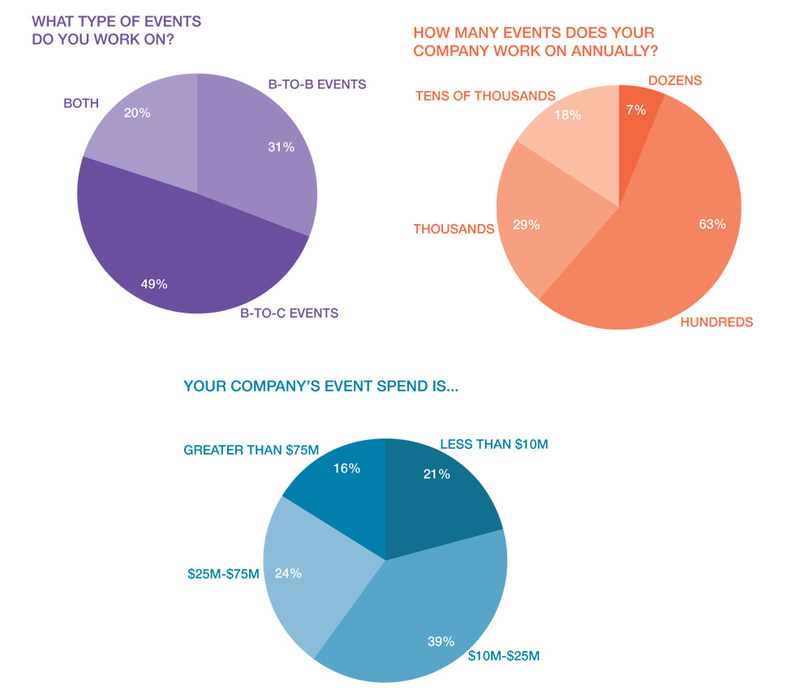 EventTech is a conference that aims to provide marketers with the latest technologies, the newest trends, the top best practices, and the biggest case studies. Join over 1,000 marketers from across the Fortune 1000 and some of the most innovative marketing agencies at the conference and exposition on using social media and technology to reinvent, reimagine, extend, and amplify live experiences. With more than 100 classes on the top tech trends, best practices, and case studies—and with hundreds of technologies already confirmed for you to demo—this is an un-missable tech tune-up. The classes cover it all—from AR to VR, from activating social media to using wearables, from creating shareable content to designing projected interactives, from mastering mobile to mastering viral videos, Instagram, streaming and more. Event Marketers, Sponsorship Directors, Trade Show Managers, Corporate Event Managers, VP-Marketing| Sports & Entertainment Marketers, P.R. Managers, Media Executives, Event Agency Senior Executives, Marketing Agency Managers, Agency Creative Directors and Designers, Exhibit House Senior Executives, Social Media Managers, Demand-Generation Managers, and more! You can check out EventTech’s attendee profile below.